My relationship with Brian started back in 1999 when I had the honour of playing for England U19 and Brian was the head coach. We played in the Junior World Cup held in Wales playing against Wales, Poland, Scotland and Romania, plus an additional fixture against France in the South of France. 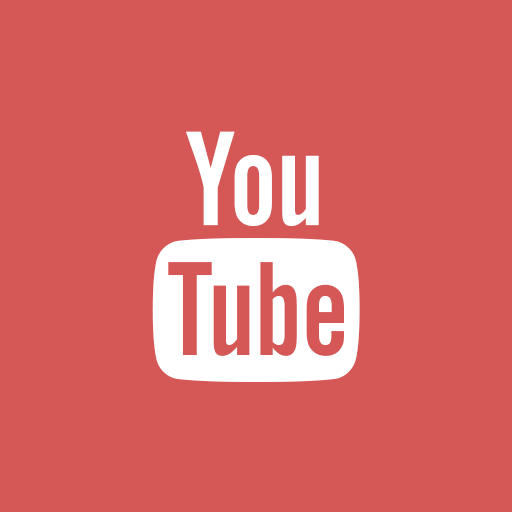 As I moved into the coaching profession soon afterwards I started to attend numerous presentations given by Brian, covering a range of areas/topics, at various seminars and conferences across England hosted by the R.F.U. 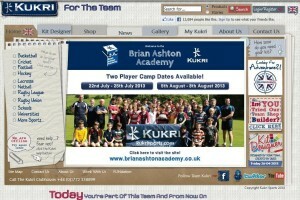 and Independent Coach Education. Over the last few years Brian has naturally taken the role of a ‘Coach Mentor’ to me, where Brian has been an excellent sounding board offering various bits of advice from his wide breadth of knowledge and experiences. 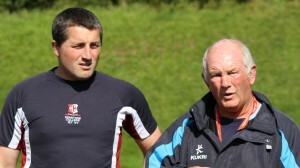 He has helped guide and shape the way I coach and approach the game of rugby. 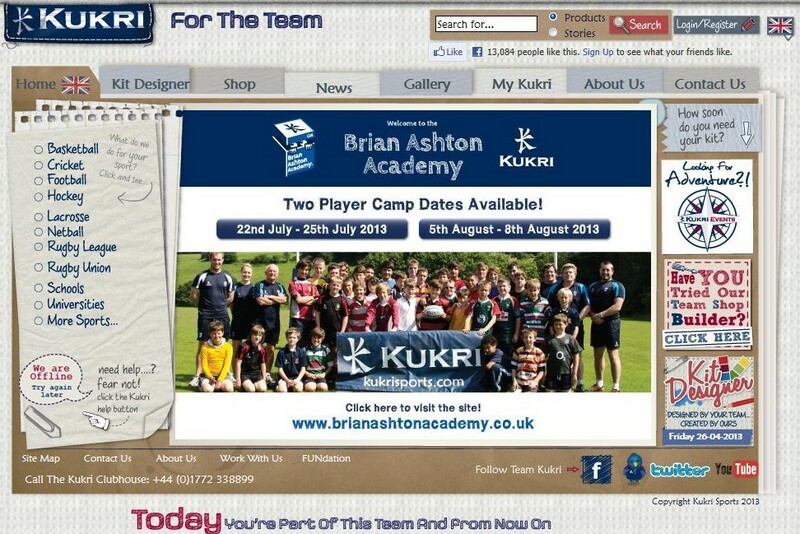 When Brian set-up his Kukri Rugby Academy I was offered the opportunity to become one of his coaches. I naturally jumped at the chance to coach side-by-side with one of the world’s most respected attack coaches who helped develop the England team that won the Rugby World Cup in 2003 as part of Sir Clive Woodward’s coaching team. Then as the Head Coach, England reached the final in the 2007 tournament. So having a good relationship with Brian and an understanding of his playing and coaching philosophy I was able to further enhance my coaching by seeing Brian’s coaching up close, plus Brian observing mine and offering feedback and observations. The most valuable moments where the times sat round the kitchen table with the other coaches on the camp during our down time, talking all things rugby over a cup of tea.